Research indicates between 10-20% of individuals experience acid reflux every week. In fact, it’s one of the most common digestive disorders in the United States and Europe (1). Fortunately, several dietary changes are proven to help. This article highlights the most proven methods to prevent acid reflux. Acid reflux is characterized by persistent regurgitation of stomach acid (2). It’s known medically as Gastroesophageal Reflux Disease (GERD or GORD), but typically referred to as heartburn. wheezing, dry cough or sore throat. The symptoms are caused by a dysfunctional lower esophageal sphincter muscle (LES). It’s designed to stop stomach acid moving into the esophagus. Unlike the stomach, the lining of the esophagus has no protection against acid (3, 4). The main goal in treating acid reflux is controlling acid secretions and restoring proper LES function. 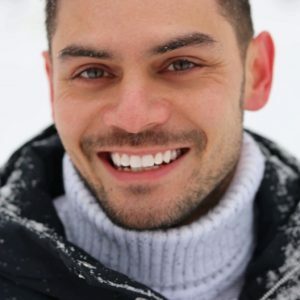 Treatment options include diet and lifestyle changes, some potential natural remedies, and professional medical attention in more serious cases (5). Summary: Acid reflux and its symptoms are caused by stomach acid escaping up into the throat (esophagus). This occurs when the lower esophageal sphincter muscle (LES) is not working properly. Most people have “trigger foods” that cause symptoms. These tend to stimulate stomach acid production, which becomes reflux (6). 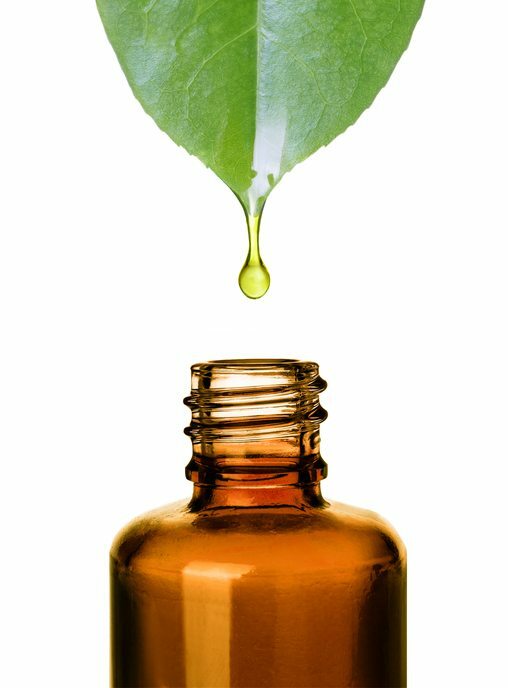 Chocolate and peppermint oil have been shown to lower the strength of LES contractions, which promotes reflux (7, 8). Citrus juices and tomato products are thought to irritate the esophagus, making symptoms worse. Other somewhat acidic beverages may also aggravate symptoms, including soda, coffee, tea (9, 10). The most effective way to determine your trigger foods is to keep a food and symptoms diary for 2 weeks. Record everything you eat, estimated quantities, and any symptoms that arise. This allows you to see trends and patterns you would otherwise overlook. 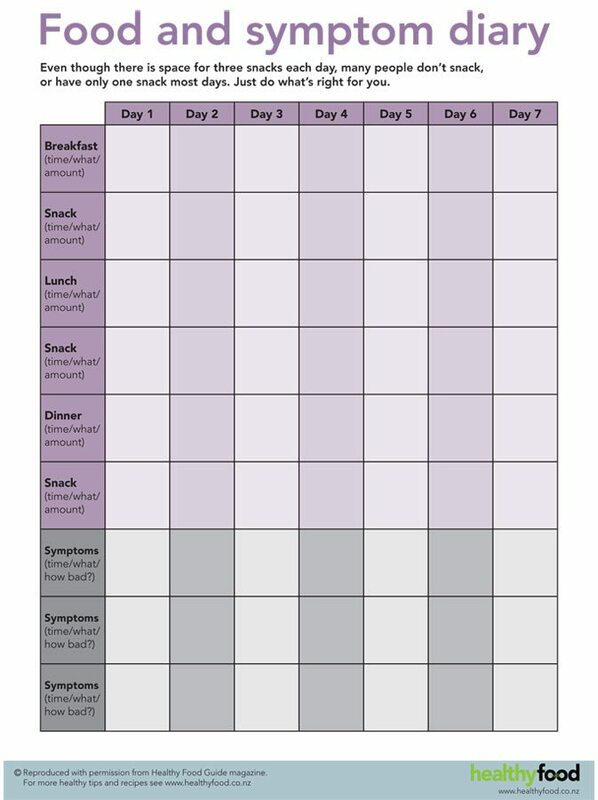 This is an example of a food and symptom diary used for elimination diets such as the low FODMAP diet (more on that below). Click to enlarge. 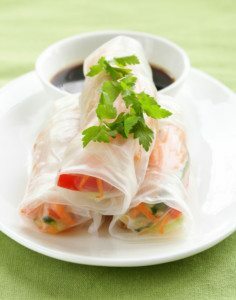 Image source: Healthy Food Guide NZ. Note that big meals can also contribute to symptoms, as does eating too close to bedtime (within 2-3 hours). 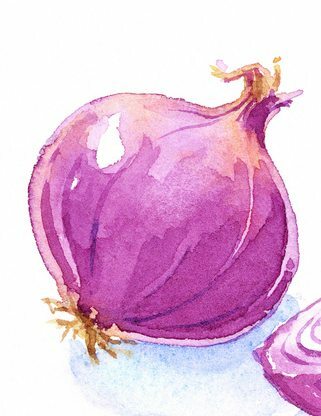 Summary: Identify your so-called trigger foods by keeping a food and symptom diary. Also avoid big meals and eating close to bedtime. FODMAPs are short-chain carbohydrates that can cause digestive stress in those who are sensitive. A low FODMAP diet is the most reliable and well-studied method of treating Irritable Bowel Syndrome (IBS). In theory this diet should not help with acid reflux, because FODMAPs cause issues in the large intestine (hence ‘bowel’ in IBS). 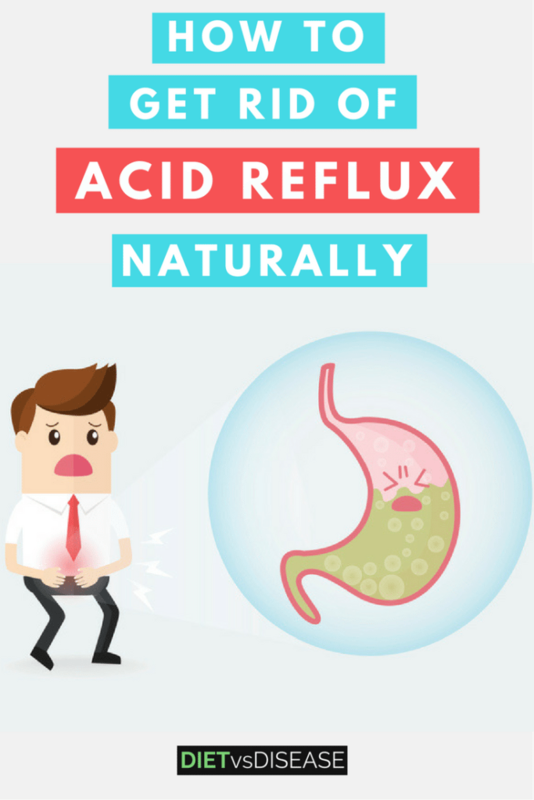 Reflux on the other hand occurs in the top of the stomach. However, up to 79% of IBS patients report having acid reflux, and up to 71% of patients with acid reflux report IBS, though the relationship is not fully understood (11, 12). It doesn’t quite make sense that a low FODMAP diet would be effective for treating reflux, but the anecdotal evidence suggests otherwise. 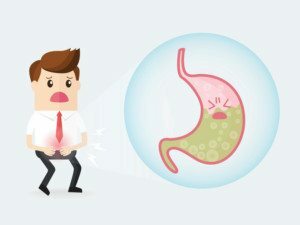 Summary: Acid reflux and IBS seem to go hand-in-hand, although they refer to different areas of the digestive tract. Based on anecodotal evidence and feedback studies, a low FODMAP diet could be worth a try. Research indicates obesity may be a significant risk factor for acid reflux. The theory is that excess weight around the belly increases abdominal pressure, which contributes to LES dysfunction (13, 14). While the association between body weight and acid reflux is debatable, mild exercise like walking or cycling can have favorable effects. And that’s regardless of body weight (15, 16). Conversely, intense exercise can aggravate digestive issues, including acid reflux. So it’s important not to regularly engage in highly strenuous activities. Summary: The combination of frequent exercise and weight loss are important for managing reflux. Smoking is thought to reduce LES pressure and directly aggravate acid reflux (17). Specifically, nicotine may actually be the main problem because it relaxes the LES muscle. To quit smoking, start here. Several natural remedies have been studied for reflux (18). They appear particularly useful for dealing with symptoms, rather than preventing future episodes. Iberogast and melatonin are the two options with some research to back their use. Iberogast is a herbal supplement for IBS that contains 9 botanical extracts. It’s thought to inhibit gastric acid release, which makes it particularly useful for treating acid reflux (19). A review of three controlled trials found that 20 drops of Iberogast, three times per day, was effective for general GI-related symptoms. Additionally, it had a greater effect on acid reflux symptoms when compared to placebo (20). Larger studies are needed, but Iberogast is promising from the evidence available so far. It’s certainly be worth a try if symptoms persist, despite making dietary changes. Melatonin is a hormone naturally produced by the body. However, it’s commonly consumed as an antioxidant supplement and to promote sleep. Based on positive animal studies, several human trials found improvements in acid reflux symptoms with oral melatonin supplementation (21). Doses between 3-6 milligrams per day have been shown to inhibit stomach gastric acid production and stimulate LES activity. Both actions minimize contact between the esophagus and gastric fluids (22). This could be worth a try if Iberogast doesn’t help. Numerous other remedies are reported to help with reflux, but they are lacking any scientific validity. Summary: Natural or alternative remedies are an option if other treatment options don’t work. Iberogast and melatonin supplementation in particular seem promising. Sometimes medication is necessary, particularly during “flare ups”. Common over-the-counter medications can help by reducing the amount of stomach acid produced. Antacids, like Tums, neutralize gastric pH and may be effective as a short-term option. H-2 receptor blockers like Cimedidine (Tagamet HB) or Famotidine (Pepcid AC) also work by blocking histamine cells from stimulating acid-secreting cells in the stomach lining. Proton pump inhibitors (PPIs) such as Omezaprazole (Prilosec or Losec) appear the most effective medication by far, but occasionally have mild side effects. Click here for more information about acid-suppressing drugs including potential side effects. Summary: In cases of severe acid reflux, pharmaceutical intervention is necessary. 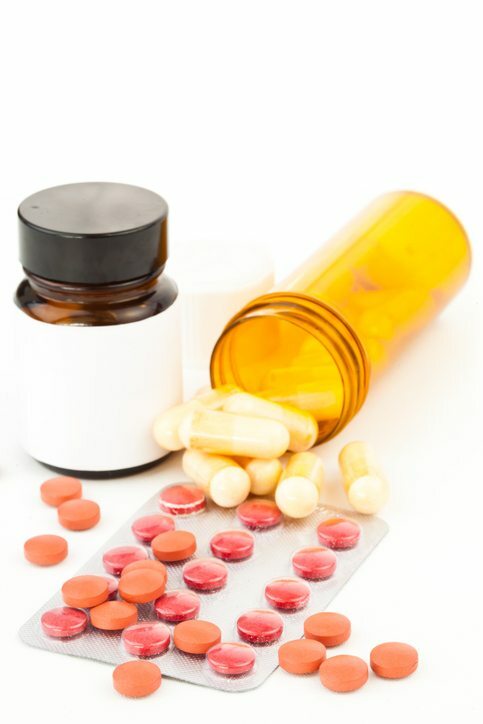 A variety of effective acid-suppressant drugs are available. Taking a prevention approach, the first steps are to identify and remove your “trigger foods”. Recording a food and symptom diary, potentially as part of the low FODMAP diet can help you do this correctly. 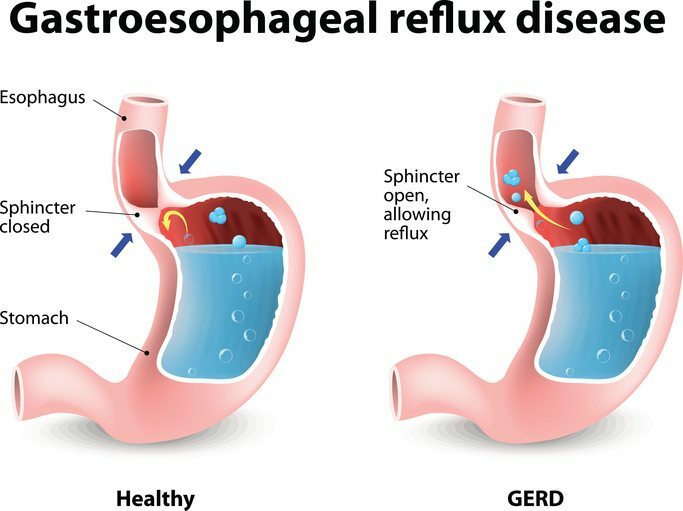 Maintaining a healthy weight, regularly exercising and quitting smoking are also important steps to managing acid reflux. Stress management is also fundamental (and proven), such as mindfulness meditation. For dealing with immediate symptoms, consider supplements and pharmaceutical medications. These may also be useful long term if the diet and lifestyle changes are not possible for you. Just boil the seeds and let it cool down for couple of hours. Its better to drink it before the food. It soothes the stomach. By using Jacky sionu new technique no more acid reflux or heartburn, it work for everyone find him on the facebook.